Bright corner unit at the FOUNTAINS. Completely RAINSCREENED with new windows & siding. 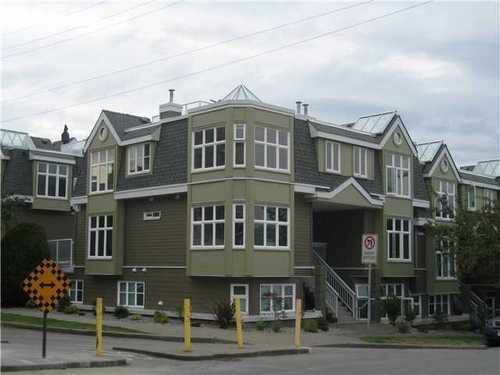 Spacious 1125 SF 2 level townhouse with gas fireplace, new carpets, paint & private ROOFTOP deck with city & mountain views. Close to restaurants, shopping & Canada Line. 2 parking stalls #53 & #54 & storage locker.